The Property has a tremendous location on one of the main routes through Prescott. Situated just a few blocks from the downtown hub with enormous visibility for tenants. Constant high volume traffic makes this a decidedly desirable site. The two suites located on the front side of the building have good parking and ample signage while the two back suites are suitable for users who may enjoy a less visible location with additional parking. The suites of varied size each have separate entrance, bath and kitchen. The building is positioned near banking, downtown retail and the heart of tourism. 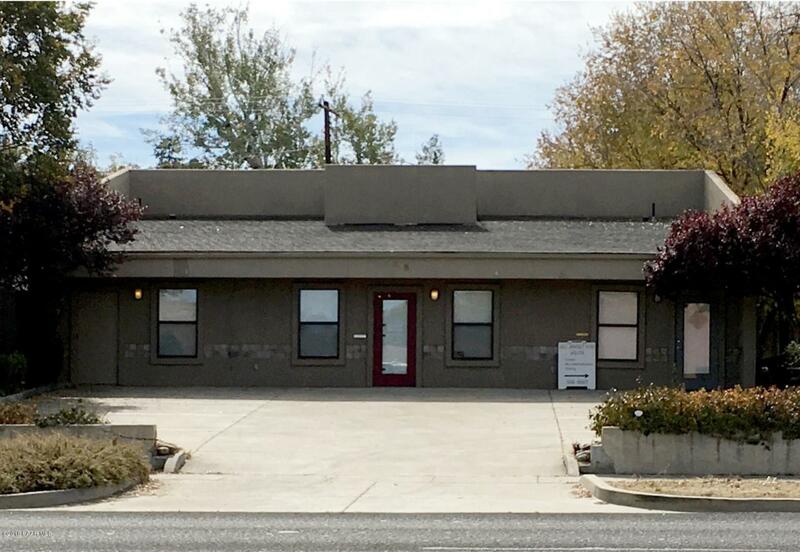 Tenants are short term with an upside to rents.The Asset provides an excellent opportunity for an investor to acquire a fully leased, freestanding office building at an attractive 6.14 cap rate in the heart of beautiful "Mile High" Prescott, Arizona. One of owners is a licensed Realtor in the State of Arizona.